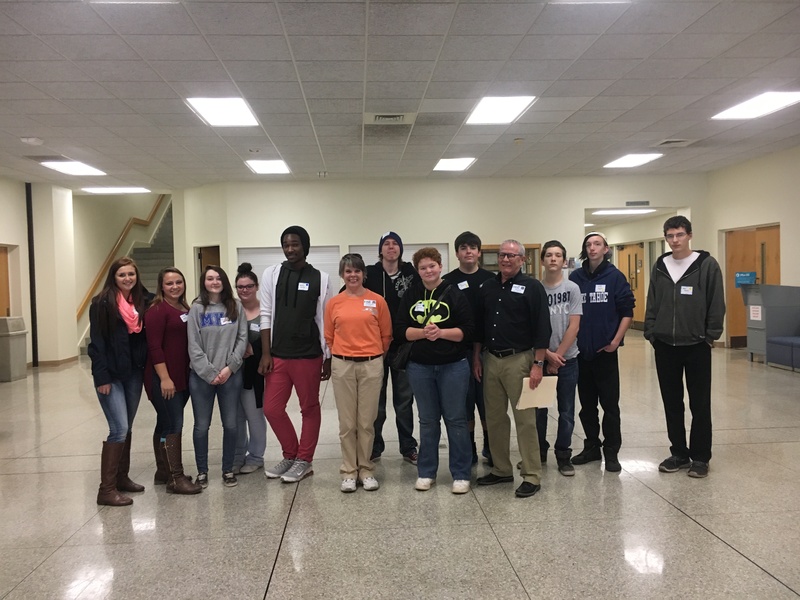 Wednesday, November 2: CHHS Seniors as well as students in Ms. Brown’s Career Management class were invited to visit Haywood Community College. Students were allowed the opportunity to learn about special program opportunities from the academic deans, then toured both the traditional campus as well as the High Tech Center. Careers in health care, manufacturing, construction, and more were highlighted. Special thanks to Ms. Sharon Childers, HCC Recruiter, for planning the event!